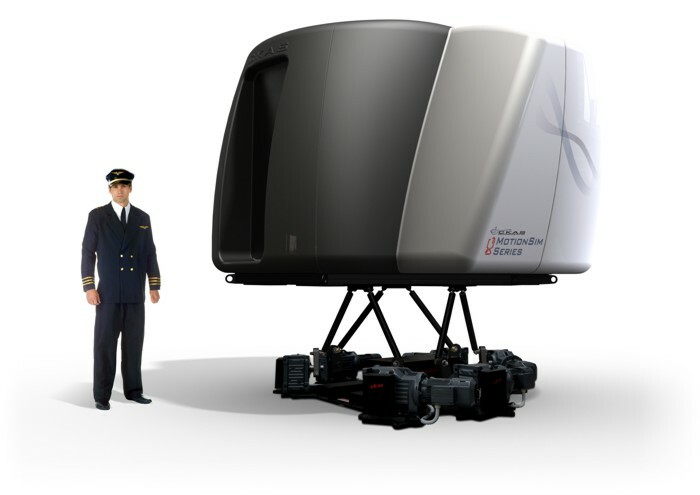 CKAS Mechatronics produces the most sophisticated and advanced Flight Training Devices (FTD) in the world. Our MotionSim series of FTD's feature all the most important features of a Full Flight Simulator, with a price targeted at the general aviation level. Our simulators feature Full 6DOF or now even 7DOF electric motion, completely accurate replication of the aircraft cockpit of any type, full electric control loading, wide view complete surround visual systems, and many more FFS features in an FTD price. Our Full Flight Trainers are designed to meet the FAA, JAA, ICAO, EASA and CASA standards, and are easily certified anywhere in the world. For more specific information, click on the links below.